A mother-daughter team is behind a new one-of-a-kind clothing brand whose mission is to promote pro-life values. The launch of COL 1972 (short for Culture of Life 1972, to mark the year before the historic Roe v. Wade Supreme Court decision) comes just in time for Friday’s March for Life in Washington, D.C. In an interview with The Christian Post, COL 1972 co-founder Carla D’Addesi explained the vision behind the Philadelphia-based brand. 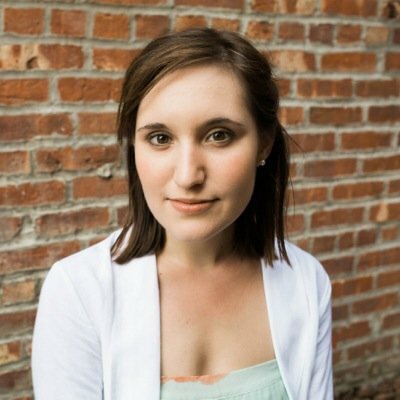 The homeschooling mother is also a conservative columnist and radio host and has authored several children’s books that discuss religion and politics in terms kids can understand. But her latest project holds a special place in her heart. What is the brand’s purpose? COL 1972 was born out of an idea D’Addesi and her three girls had to create a pro-family, pro-life alternative to the overwhelming number of mainstream clothing brands that use their money to promote abortion, LGBT issues and other progressive causes. “We do not support organizations that turn around and give money to Planned Parenthood, any anti-family organizations,” D’Addesi told The Christian Post, noting that her family has boycotted several brands for running campaigns contrary to their Christian values. But when her girls began running out of options for ethical clothing brands, one of them joked, “Mom you are going to have to start sewing,” D’Addesi recalled. That’s when the idea for COL 1972 began to take shape. How high is the demand for pro-life brands? 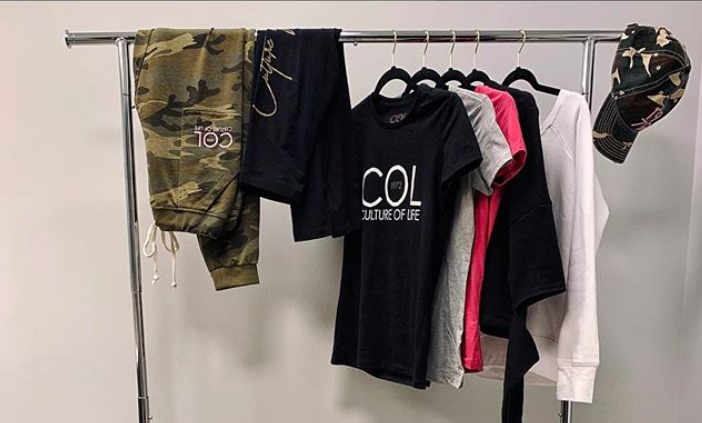 D’Addesi and her daughters partnered with paid consultants and a pro-life Los Angeles clothing designer, and, about a year after the company’s inception, COL 1972 officially launched on Jan. 1. D’Addesi told The Christian Post that the 1972 in “COL 1972” is significant because it marks the last year a “culture of life was celebrated in the United States,” before abortion was legalized nationwide. Will the company be at Friday’s March for Life? D’Addesi told Faithwire that this year, COL 1972 is one of the official sponsors of the March for Life. It will also be a sponsor of the Students for Life 2019 National Conference that will take place Saturday in Upper Marlboro, Maryland. “We will have our first COL1972 pop up shop ever at the SFLA conference,” she shared, adding that she is “honored” to be speaking at the event. D’Addesi and her family will attend the Save the Storks gala Thursday evening in Washington, D.C. On Friday, COL 1972 will be streaming live from the March for Life. You can follow their updates on Instagram and Facebook. To learn more about D’Addesi and her new brand, click here.